We are a leading Manufacturer and supplier of a wide range of PTFE Rods, which are used for making bearings. These PTFE Rods provide less friction and smoothness to the bearings. 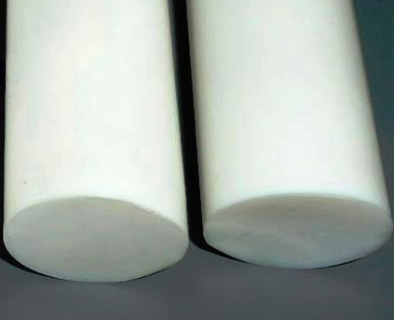 We are a credible name to offer PTFE Rod, which is widely regarded for its durability. Manufactured using high-grade raw materials, we assure the supreme quality of the red-hot, we offer. To cater to the diverse requirements and demands of our valued patrons, we make the entire range of PTFE rod hot available in various sizes. We further assure the optimum quality of the product offered. 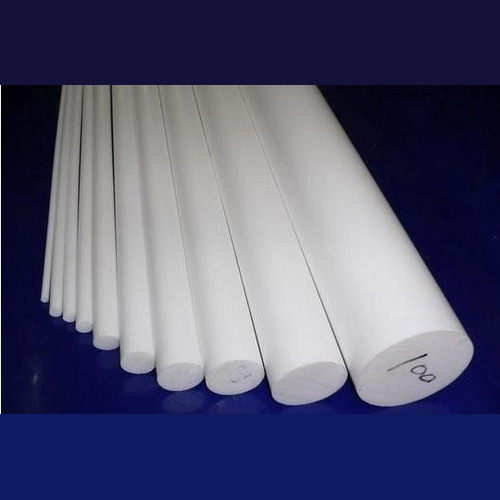 We are providing a very good quality PTFE Moulded Rod to our valuable customer. 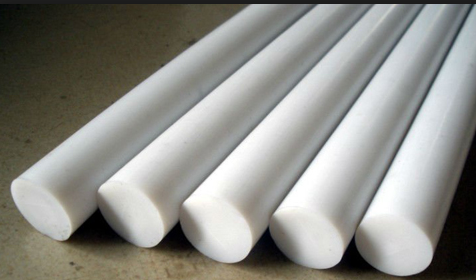 these PTFE Moulded Rod-Round Bar are manufactured by using the good quality raw material. our valuable customer can avail these products as per their requirements at a very optimal cost. 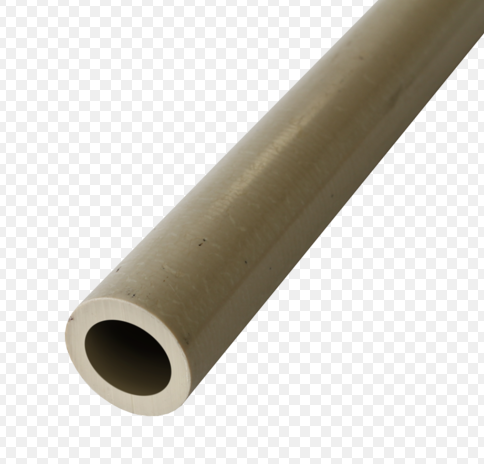 We are involved in the manufacturing of Extrusion PTFE Rod that is widely demanded by the customers. Resistant to corrosion, it is widely acknowledged among our valued patrons. 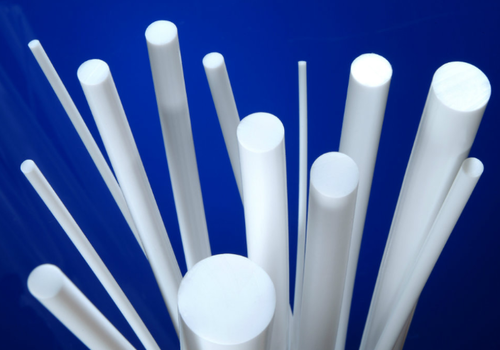 To meet the diverse requirements of our clients, we make our offered range of extrusion PTFE rods available in various sizes and dimensions. It further has a long lasting life. We are one of the few names to offer PTFE Extruded Rod that finds a vast application in the chemical and mechanical industries. Known for its electrical and physical properties, it is capable of meeting the diverse requirements of our clients. In addition to this, to manufacture these rods, we make use of utmost quality raw materials sourced from reliable vendors. Owing to the rich industrial experience in this domain, we have been able to offer Glass Filled PTFE RODS to our prestigious customers. 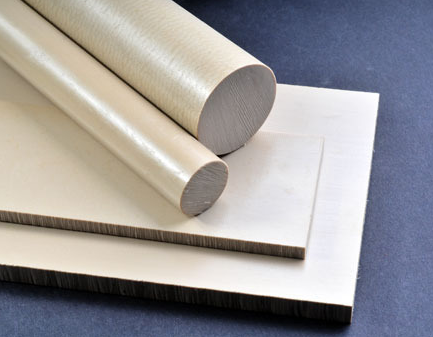 The offered products are manufactured from the PTFE material, which is sourced from reliable vendors. To ensure a defect free range, the offered products are stringently tested by our quality controllers on various parameters. Available with us at a highly affordable market price, the offered products are known for their optimum performance and minimum maintenance. 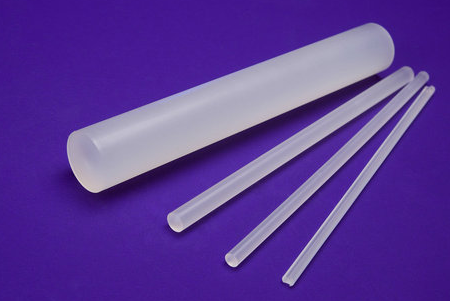 We offer high-quality Polyether Ether Ketone Rods to our valuable customers. These products are manufactured from high-quality organic thermoplastic that is procured from established vendors. Available with us at a cost-effective market price, the offered products find wide application in various automotive, mechanical, and chemical process industries. In addition to this, the offered products are available in customer stated specifications. 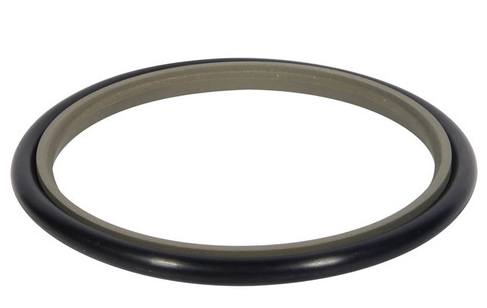 PTFE Bellow Seals are mounted outside and to prevent corrosion, when these encounter fluid, their components are prepared with chemically inert material like PTFE, Ceramic, Silicon carbide. The hardware is made with Haste-alloy-C, Alloy-20 etc. 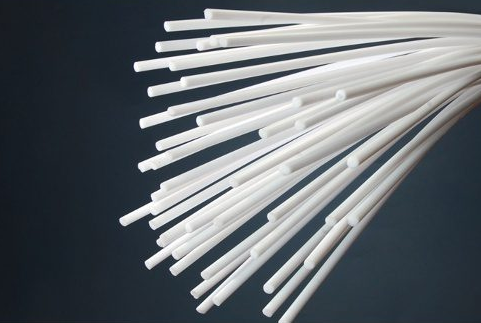 Owing to the vast industrial experience, we have been able to offer high-quality PTFE Chemical Rods to our esteemed customers. The offered products are widely used in the manufacturing of various components of valves and pumps such as the ball seats and stem seals. To ensure high standards of quality, these products are manufactured using the latest technology and advanced machinery. We are actively engaged in proffering first-rate quality collection of PEEK Tube that is easy to install and jerk free in functionality. Have large scale supply.